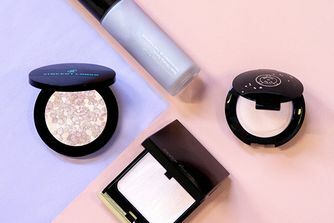 If you want to sport this year’s 'unicorn glow' trend, Heaven’s Hue Highlighter is the ultimate party make up essential. 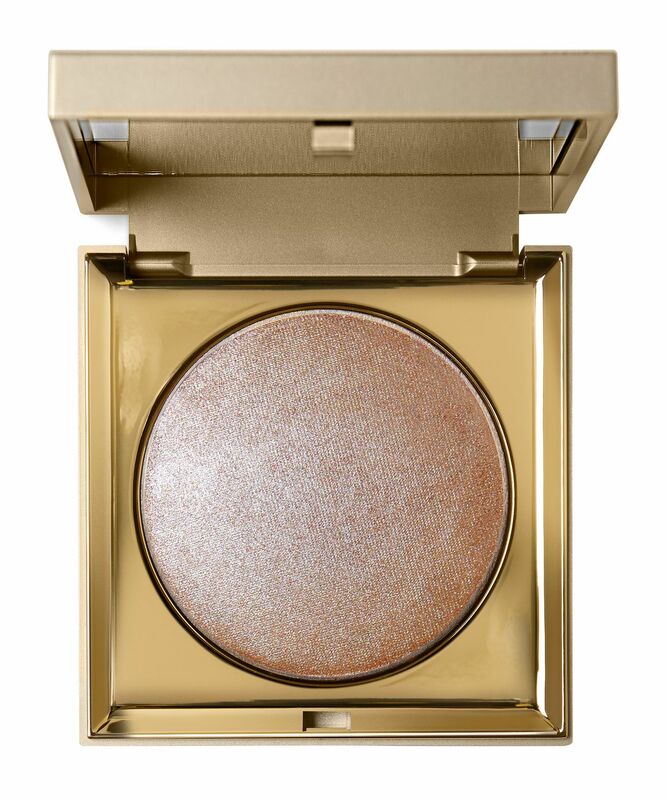 Available in three eye catching shades reminiscent of the '70s disco era, it bestows a stunning ethereal shimmer to areas like the cheeks, brow bone and collarbone. Wear it to subtly enhance your features or to create a statement 'strobed' effect. 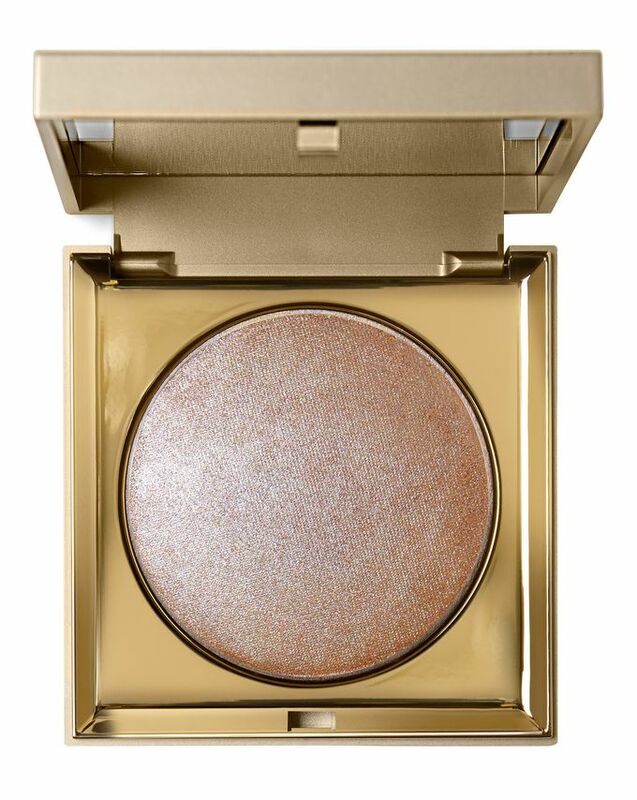 This stunning highlighter features micro light-diffusing particles for a naturally luminous glow, with an ultra-light texture that blends effortlessly into the skin. There are three exquisite hues to choose from, there’s elegant Bronze (this will look gorgeous with a tan); the florescent pinky-mauve Kitten and the shimmering, punk girl-esque Violet. Select your favourite from these universally flattering trio of shades, or you can even wear them together for some seriously spellbinding appeal. Dimethicone, Polymethylsilsesquioxane, Mica (CI 77019), Dimethicone/Vinyl Dimethicone Crosspolymer, Silica, Caprylyl Glycol, Ethylhexylglycerin, Triethoxycaprylylsilane. (+/-) Carmine (CI 75470), Titanium Dioxide (CI 77891), (iln CI 61050). Contains carmine as a colour additive. A good highlight, not blinding...but it does build up. Unfortunately, I’m quite disappointed. This highlighter is waay too glittery for me and I dont find it any different in texture than way cheaper Colourpop highlights. Too expensive for what it is and not natural looking at all. It's super pretty and magical but it moves a bit over the corse of the day. I live in a hot climate so the putty texture is perfect.